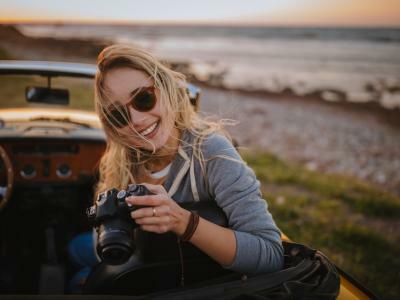 When some beginning photographers think of must-have camera accessories, a dedicated camera bag usually isn't on their list. That seems strange to me, because why would you invest in a new camera, a lens or two, a tripod, and other accessories, and not have a safe, secure way to carry it all? For some folks, I think there might be a belief that any bag will do to transport camera gear. For others, I think there's a belief that camera bags are just too expensive. 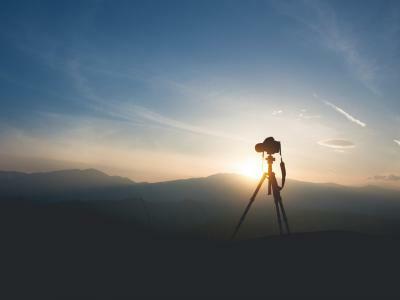 Whatever the case, here's a few reasons why you need to add a dedicated camera bag to your kit. 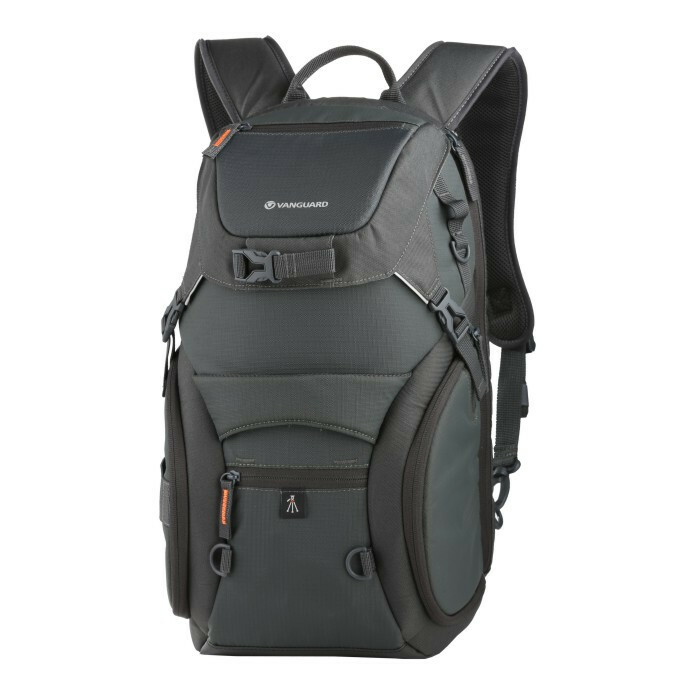 Editor's Tip: If you want a good camera bag without breaking the bank, consider a bag from Vanguard. Their bags have a reputation for being smartly designed, comfortable to carry, with plenty of features that make storing, carrying, and accessing your gear much easier. There are tons of choices under $100, too, like the Adaptor 46 shown above. 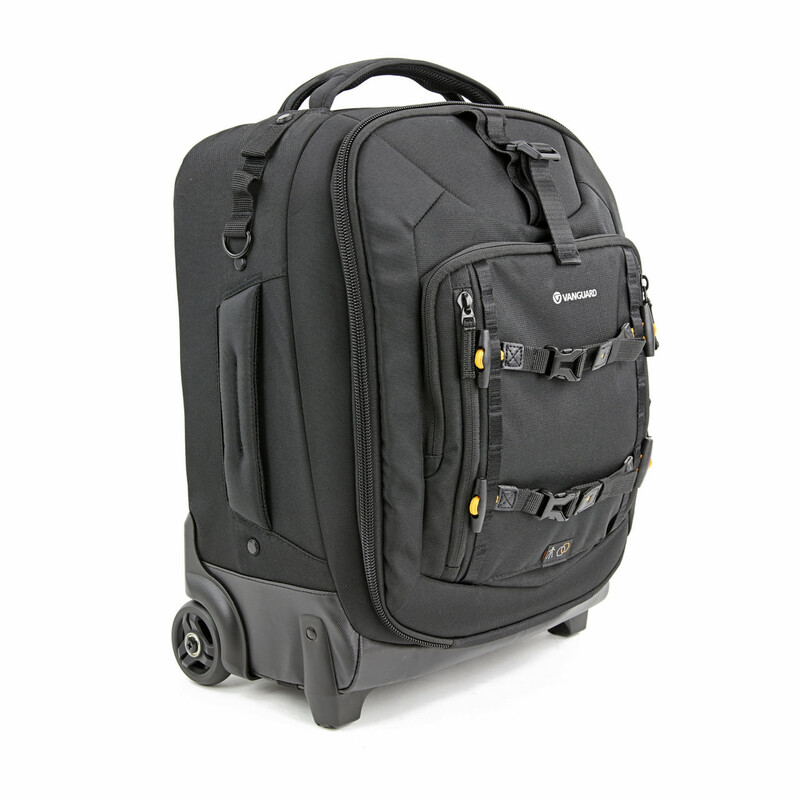 Since camera bags are specifically designed for your camera and other gear, they make all kinds of practical sense. You can dig around in a normal bag or backpack, trying to find what you need, or you can unzip your camera bag and find exactly what you need, right where you put it. 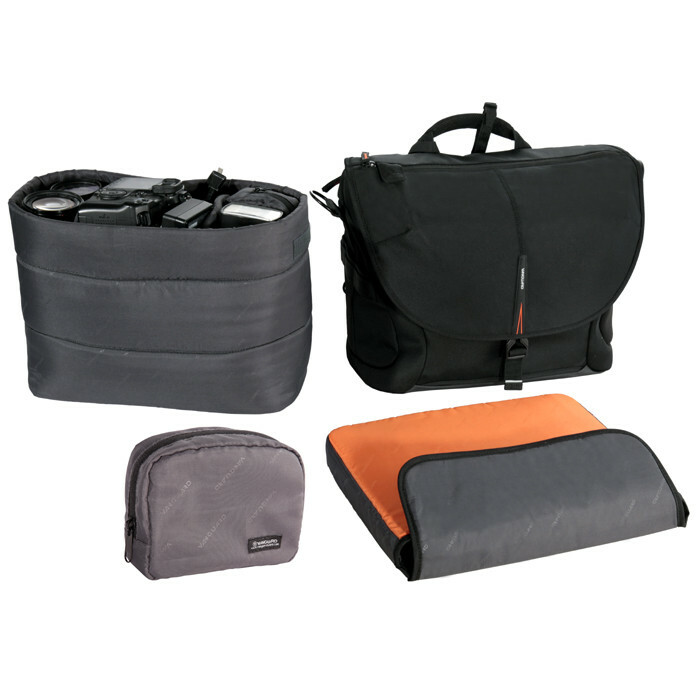 Camera bags have tons of compartments and cubbies for everything from a camera body to a memory card to an extra lens. Better still, well-designed bags offer easy access to all those things through large zippered openings so you can actually see inside the bag, like the Heralder 33 shown above. 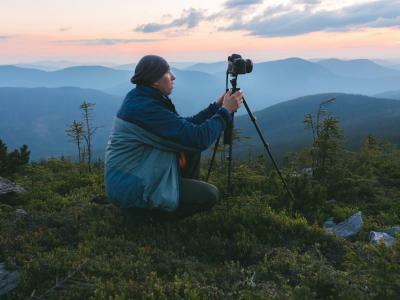 Companies like Vanguard that specialize in designing and producing gear specifically for photographers offer tons of options when it comes to camera bags. You can get an ultra-small camera pouch that fits a small mirrorless kit for shooting lean and mean. 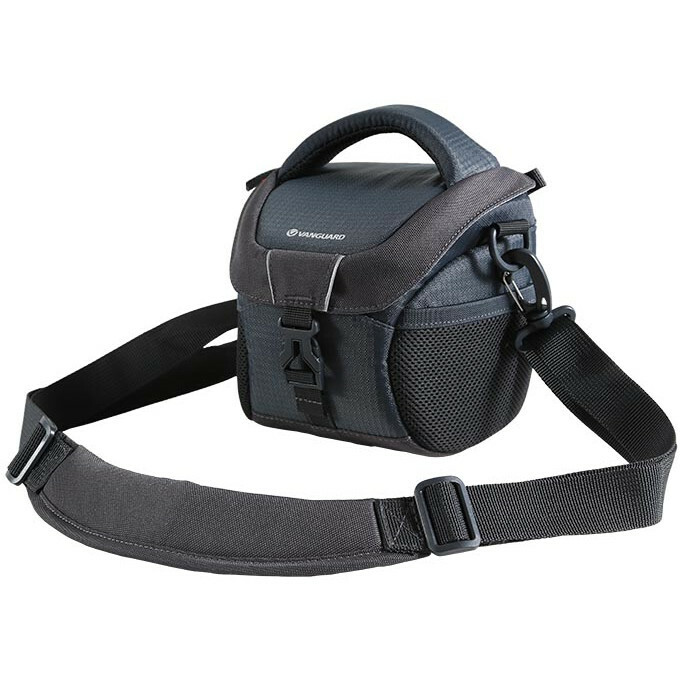 If you need a little more room, a camera holster, which can accommodate a small DSLR and lens might be the way to go, or even a small shoulder bag, like the Adaptor 15 shown above. 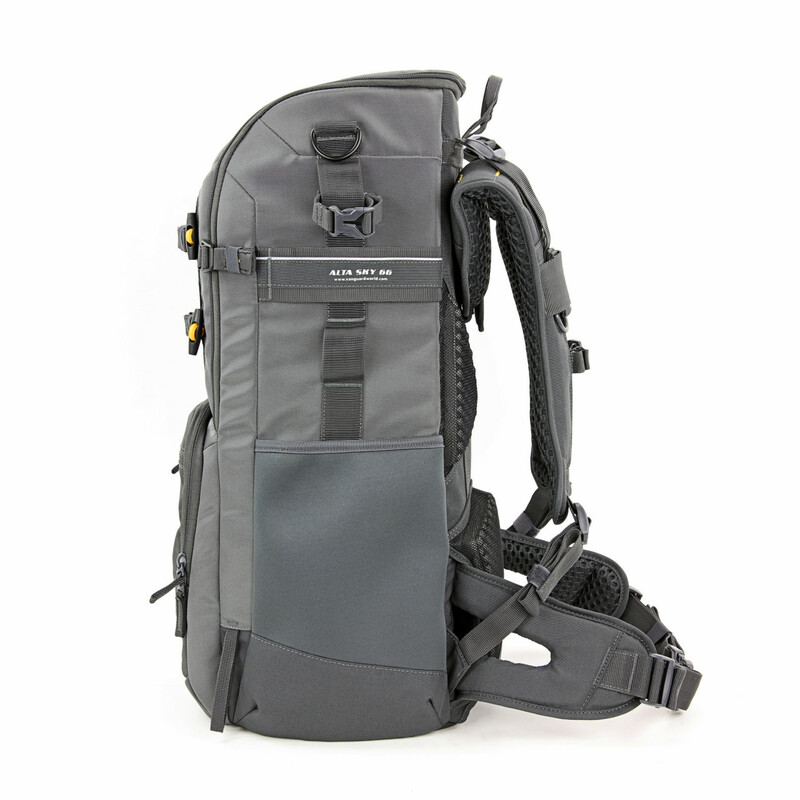 If you have even more gear, there's a variety of choices, from backpacks and sling bags to shoulder bags and rolling cases, like the Alta Fly 48T shown above. 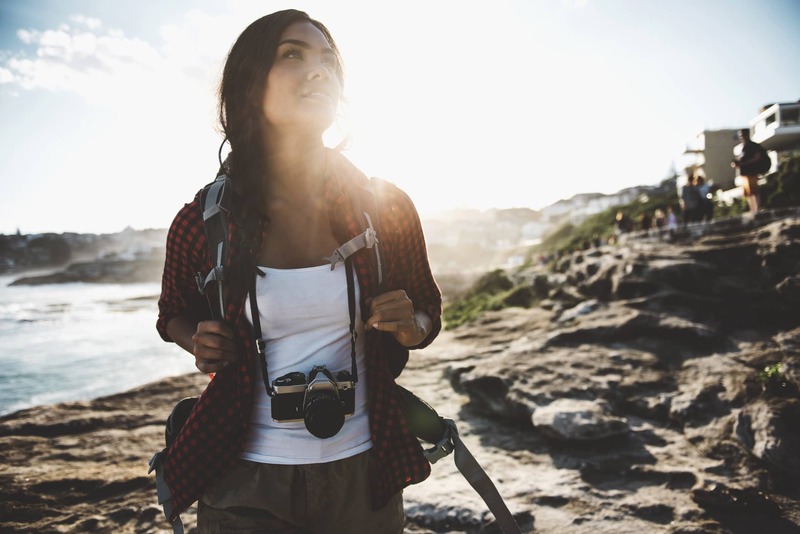 As I noted above, no matter which type of camera bag you need, it'll have all the practical features you want that will help you stay organized and keep your gear safe. I've carried camera gear in a regular bag before, and it was not a good experience. Not only was my camera body and lens poking me in the back, but I didn't have a good way to carry my tripod, either. Between the lumpiness of my gear on my back and my tripod waving around, dangling from a carabiner on the back of the bag, it was a horrible carrying experience. 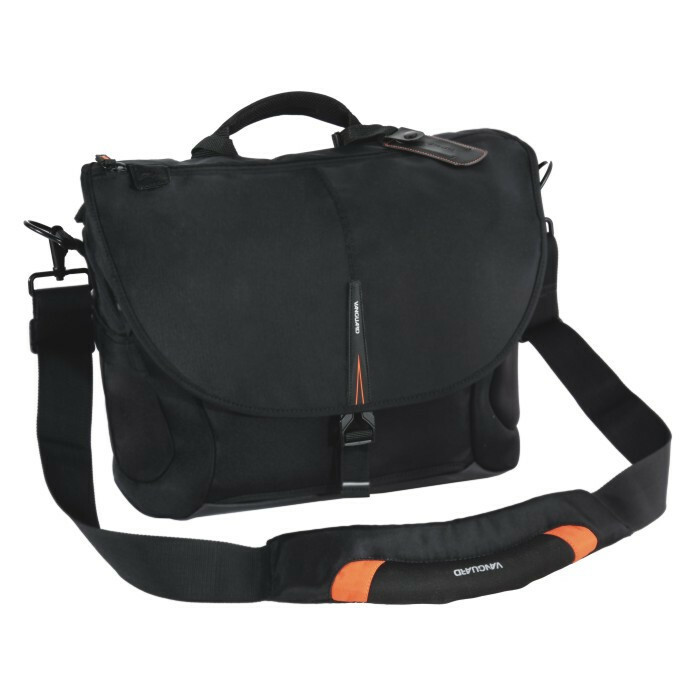 Today's camera bags are the height of comfort, with highly padded shoulder straps that help ease the weight of carrying heavy camera gear. What's more, bags from Vanguard are highly customizable to suit your gear needs, with interior dividers that can be moved around and rearranged to accommodate different types of kit. 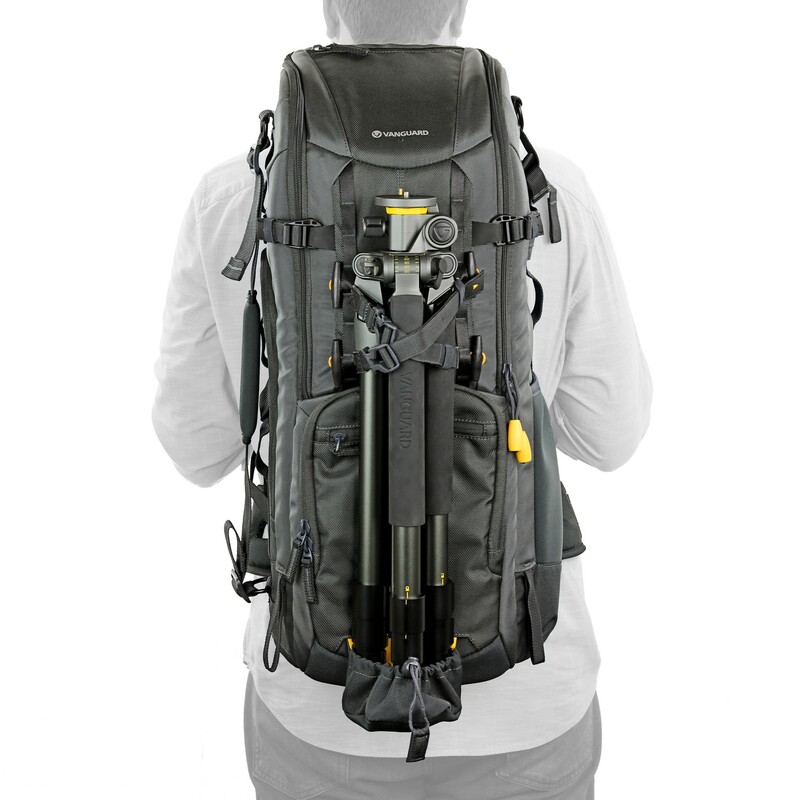 The best camera bags also have a means of carrying a tripod that keep it safe and secure, with the load evenly distributed for a more comfortable carrying experience, as seen in the images above of the Vanguard Alta Sky 66. Trust me - if you've carried your gear in a non camera bag, it's nothing like the experience of carrying it in an actual camera bag! 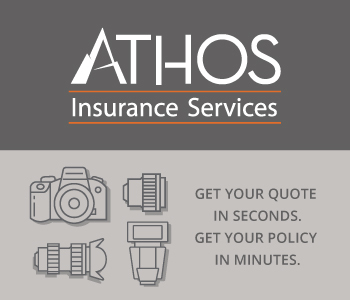 Speaking of safety, perhaps the biggest reason why you need a dedicated camera bag is because they are specifically designed to keep your gear safe. 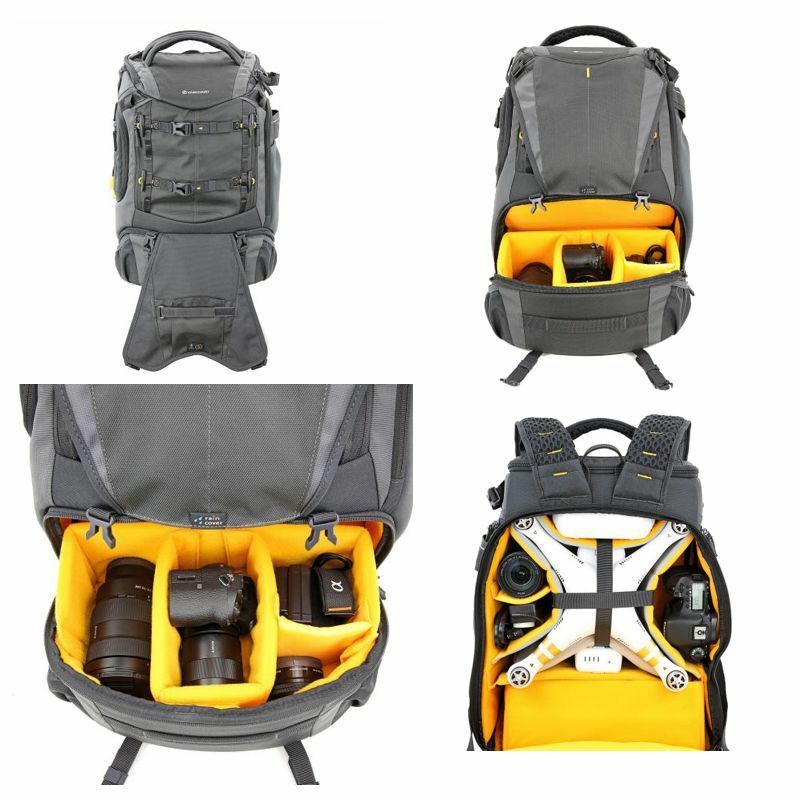 And that's not just because they're compartmentalized with padded inserts and dividers so your gear doesn't bang around against each other inside (as shown above with the Alta Sky 51D). Instead, the best camera bags are padded all the way around - top, bottom, and sides - that way when things get a little rough-and-tumble, your gear doesn't pay the price. Beyond that, top-notch camera bags have heavy duty zippers to ensure smooth operation and an integrated rain fly to protect your gear from the elements, like in the Havana 21 shoulder bag above. A lot of camera bags don't even look like camera bags, either. That's handy because it reduces the risk of would-be thieves targeting you for your gear. 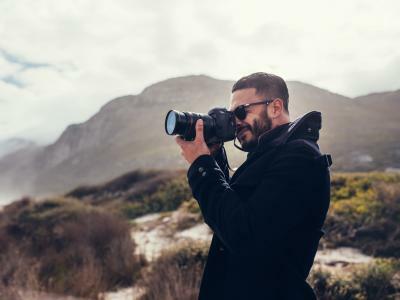 So, whether you're heading out to the woods for some nature shots or hopping on a plane to travel the globe, a dedicated camera bag is a must-have to keep your gear safe, keep you comfortable, and give you the easiest access to your gear when you need to take a shot. Editor's Tip: Want a camera bag that's safe and stylish? 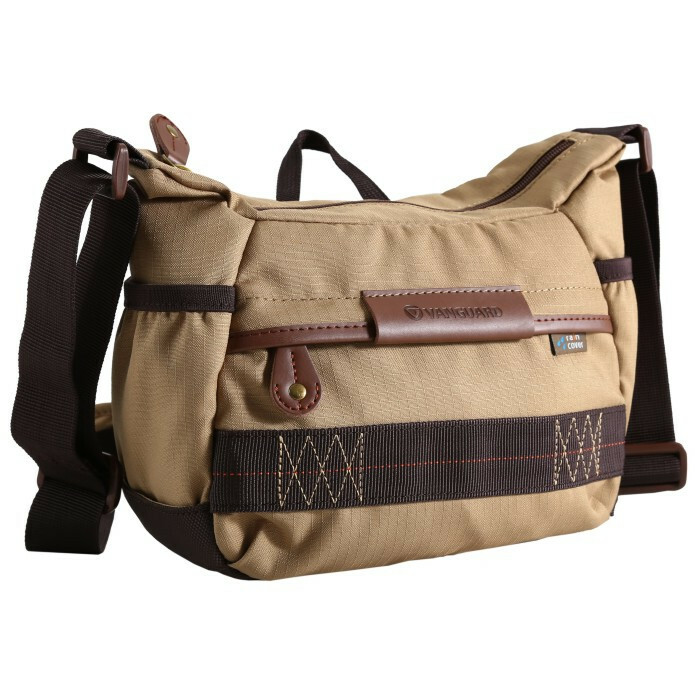 Vanguard offers a complete line of camera bags to suit your functional and style needs. Explore their bags here.